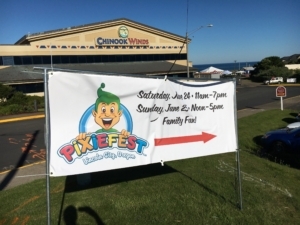 The All-New Pixiefest: June 29th & 30th, 2019! 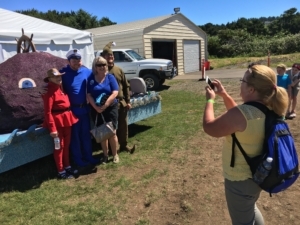 Saturday & Sunday, June 29 & 30, 2019! 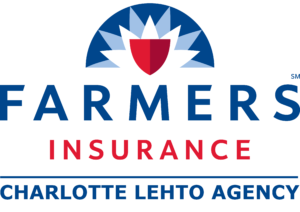 All-new, family-friendly ticket prices. 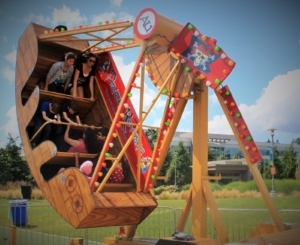 Just $10 for adults, $6 for children 6 – 11. Under 6 is free. 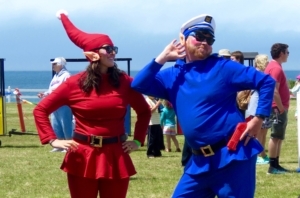 The Captain Barnacle Show returns along with a whole new cast of child-friendly entertainers. 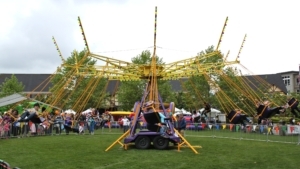 Pixiefest has moved to the athletic field next to our friends at Taft High School. 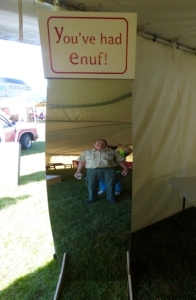 Family-friendly, lots of parking. 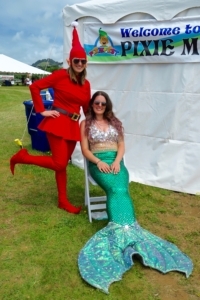 Tickets to Pixiefest Go on Sale May 2019! 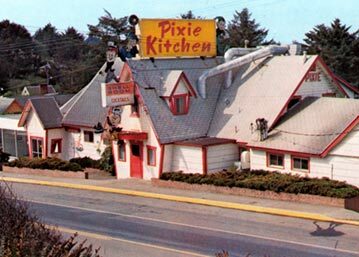 In 1948, a tiny restaurant called called Pixie Kitchen® opened its doors in Wecoma Beach, one of the five towns that would combine to become Lincoln City, Oregon. 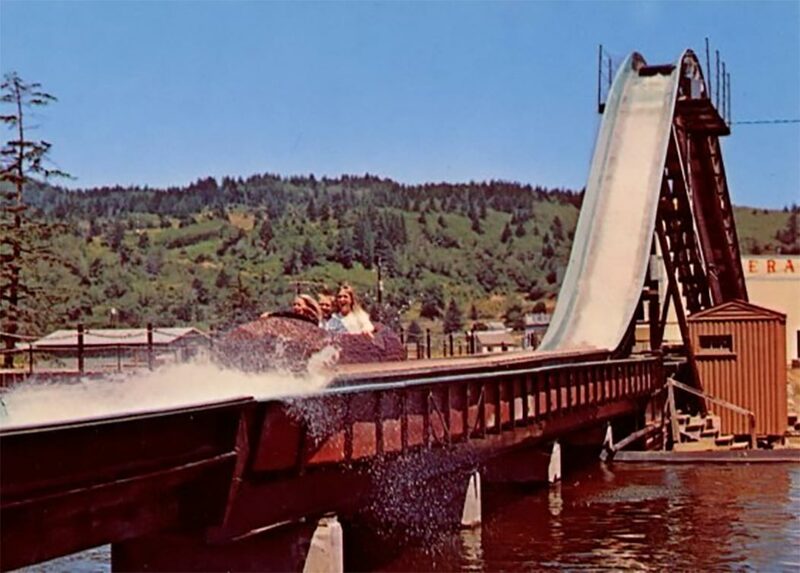 It was purchased in 1952 by Jerry and Lu Parks, who transformed it into a children’s wonderland. 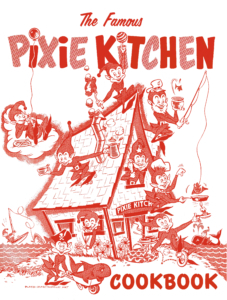 Pixie Kitchen was something never seen before, with animatronics, fun house mirrors and all-you-can-eat family meals. It was a must-see attraction for over 30 years and remains a treasured part of childhood for thousands of people. 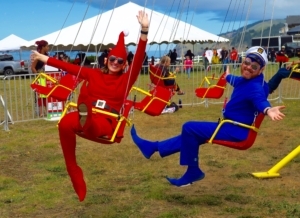 We’re happy to bring it back every year so the magic can be relived and shared. 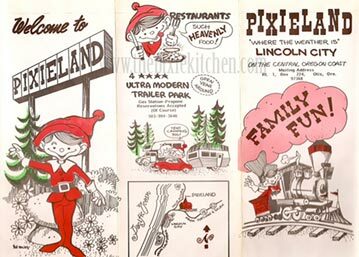 Click here for more Pixie Memories. The ongoing success of Pixie Kitchen, with its legions of pixie cooks, fishermen, railroad engineers, sea creatures, balloonists, mermaids and sea captains inspired the creation of Pixielandsm, a theme park just north of Lincoln City. 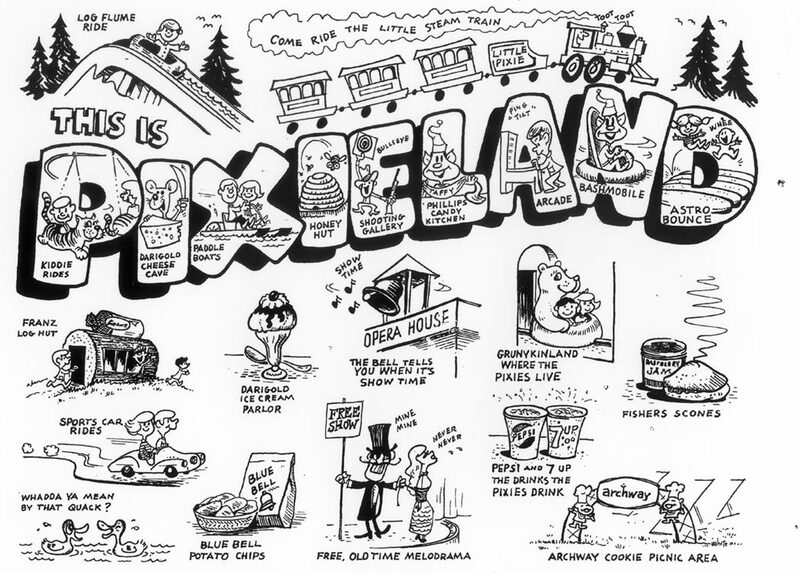 Pixieland opened its gates in 1969 and enjoyed its last season just seven years later. 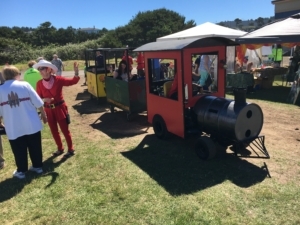 In the meantime, guests rode Little Toot the steam engine, took thrilling rides on the log flume and enjoyed a multitude of melodramas in the Opera House. 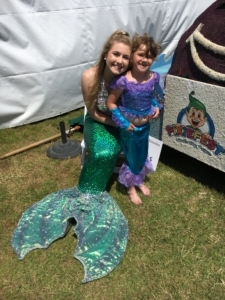 Click here to see our entire collection of Pixie stories. 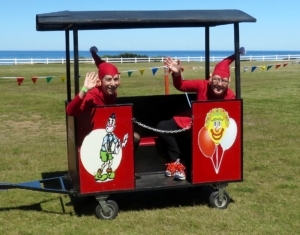 Pixiefest is all about preserving and sharing memories of Pixie Kitchen and Pixieland. 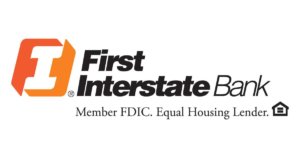 If you were fortunate enough to experience either, please consider sharing your stories with us. 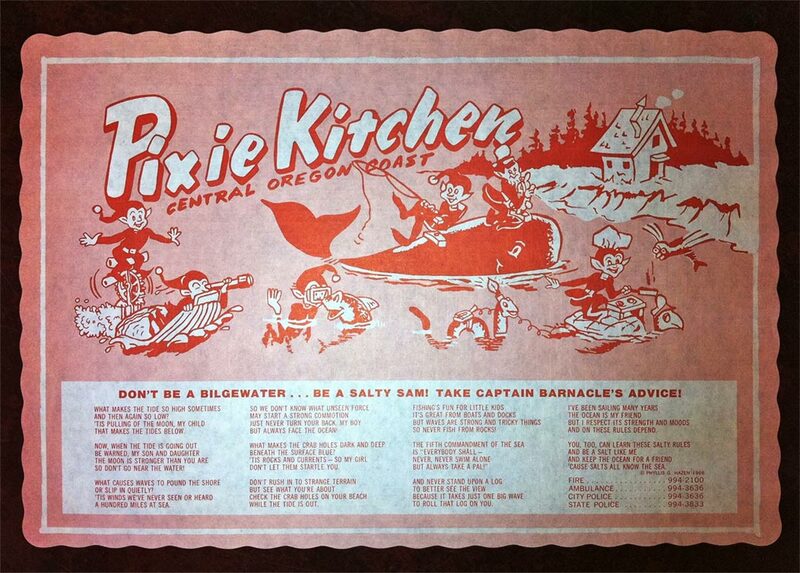 You can contribute to the Pixie Memories Oral History Project via the Pixiefest page on Facebook. Upload a selfie video telling us about your memories. 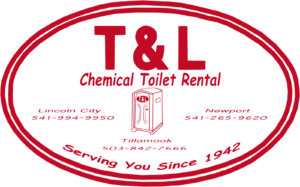 These are being collected and archived by the North Lincoln County Historical Museum. 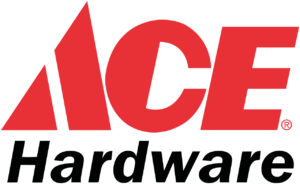 Click here to see some memories we have collected. 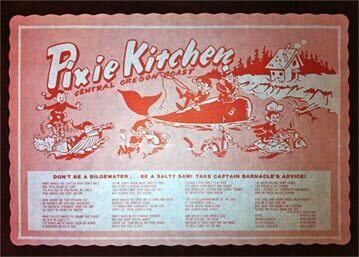 Some of you may think that the Pixies packed up and left town when Pixie Kitchen® closed its doors. 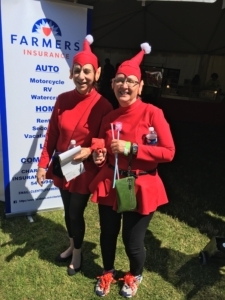 Turns out we have lots and lots of Pixies still here happy to help make Pixiefest happen. Many thanks to the Pixies at Taft high School who graciously offered to host the event. 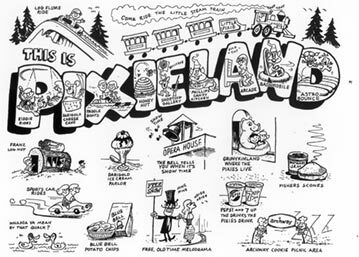 To all of our Pixie sponsors and a host of other Pixies volunteers who make the festival happen. We Need a Few Good Pixies! 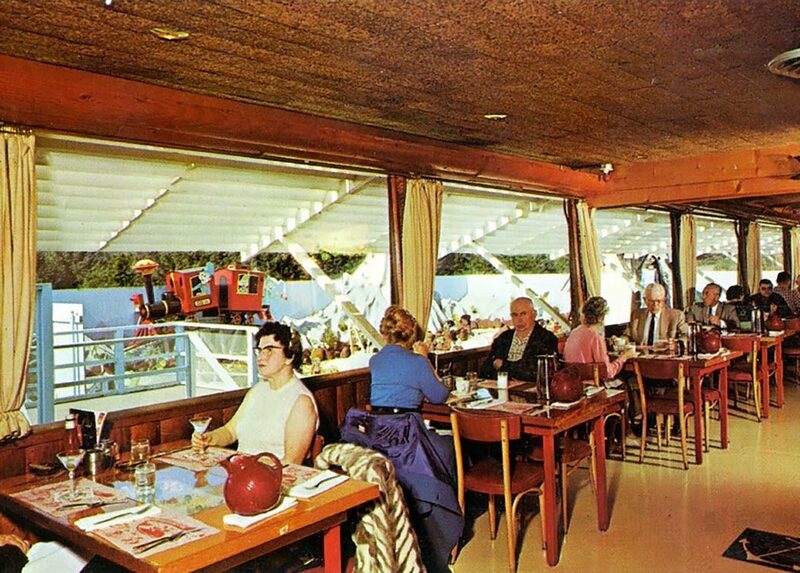 Do you have memories you’d like to share? 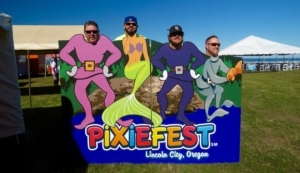 Want to be one of the Pixies at Pixiefest? 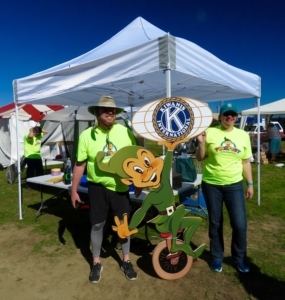 Or, better yet, how about becoming a member of Kiwanis, the most dynamic, fun service organization in Lincoln City? Contact us at pixiefest@gmail.com. Pixieland opened in 1969 with amazing rides like Little Toot the steam engine, the log flume and Whale Boats. 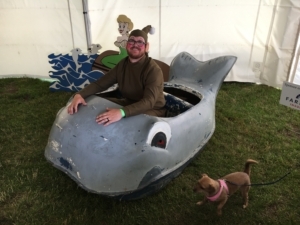 Our Pixiefest rides are planned to be bigger and better this year. Keep an eye on this space for our ride package announcement. 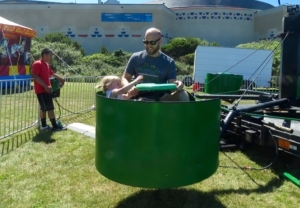 Rides are a two 50¢ tokens each. 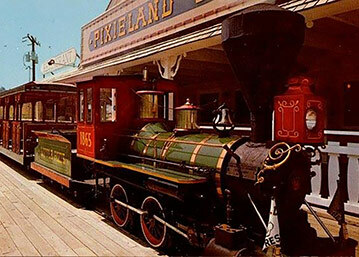 Special unlimited rides wristbands are also available. 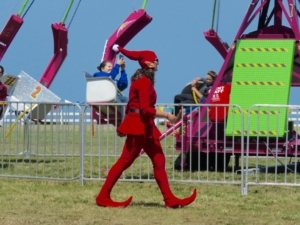 Have fun spinning, twirling and bouncing the day away. 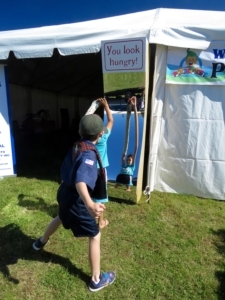 We also have five great Pixiefest Games of Skill. Just one token a game. Keep an eye on this space for updates on great food. 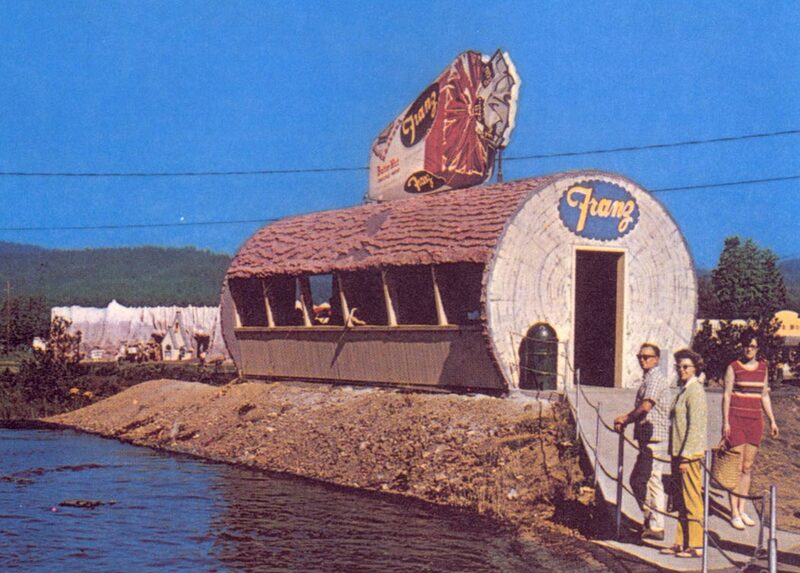 As Jerry Parks used to say, no one leaves hungry. 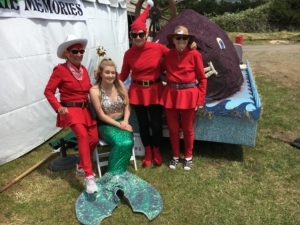 Captain Barnacle’s Welcomes the Pixiefest All-Star Cast of Entertainers! 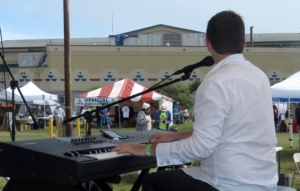 Keep an eye on this space for updates on entertainers and schedules. We have some great fun things in the works. 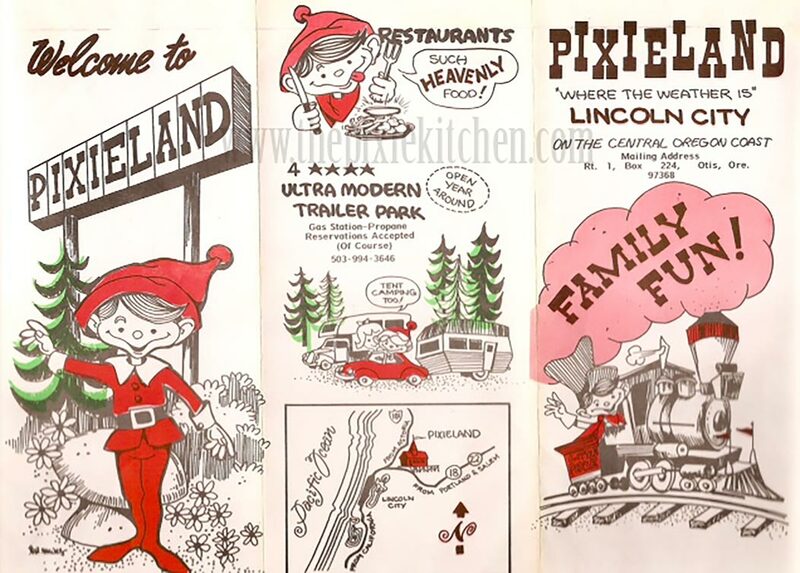 Please let us know if you have Pixie Kitchen/Pixieland stories, pictures or memorabilia. 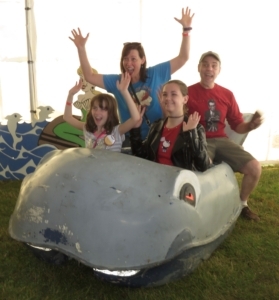 Or just let us know if you want to get updates on our bigger and better Pixiefest next year.